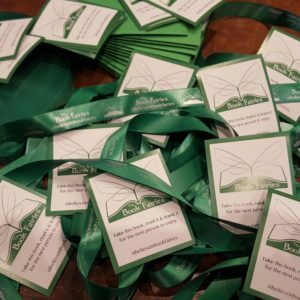 The idea is to pass on the books you love to read, and to encourage a worldwide movement of book sharing. 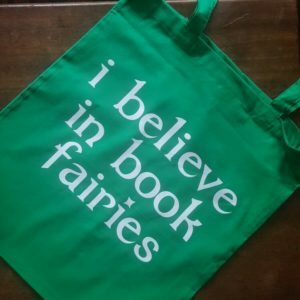 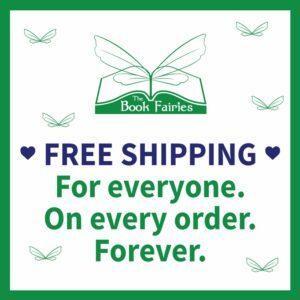 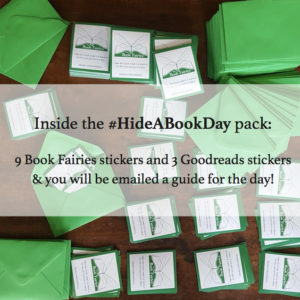 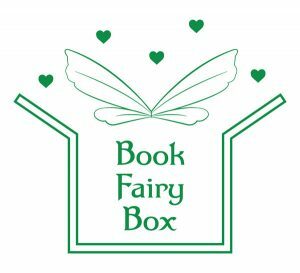 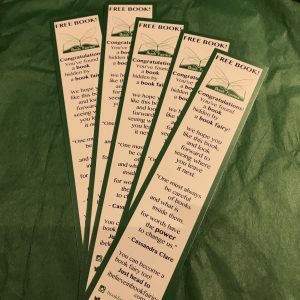 So, wherever you are in the world, why not become a book fairy and spread some magic where you live? 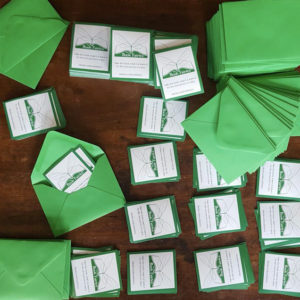 Please head over to this order page to complete your sticker order.